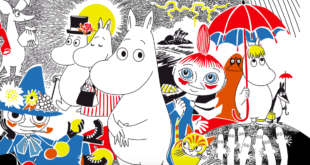 Site aiming to be the main destination for all Moomin fans. Moomin Characters and All Things Commerce has unveiled a new-look official Moomin website. Bearing the tagline ‘All Things Moomin’, the site is aiming to be the main destination for all existing and potential Moomin fans, integrating content and commerce into one Moomin experience. The site includes the history of the Moomins, presentations of the various characters and an in-depth view of the creator, Tove Jansson. 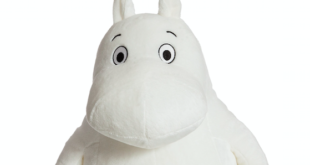 It will be updated on a daily basis, while it also features a blog with unique Moomin-related content. In addition, the portal will highlight the 100th anniversary of Jansson during 2014. 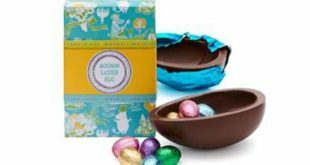 "Our licensing programme has experienced tremendous growth, now with over 450 licensees so far," said Gustav Melin, international licensing director at Bulls Licensing, the worldwide agent for Moomin. "The official Moomin site will be an important gathering place for our licensees, our fans and, of course, play along with our branding strategy."